If you're developing your own teams or helping a client manage theirs, chances are you've seen your share of dysfunctional teams, whose performance is characterized by inaction, missed deadlines, lackluster deliverables, criticism and conflict. And you'd probably love a way to consistently develop and manage teams that communicate effortlessly, regularly exceed expectations and approach disagreements openly. Many people assume that building a successful team is simply a matter of good luck. But the truth is, you don't have to rely on the luck of the draw to create an effective, productive team. 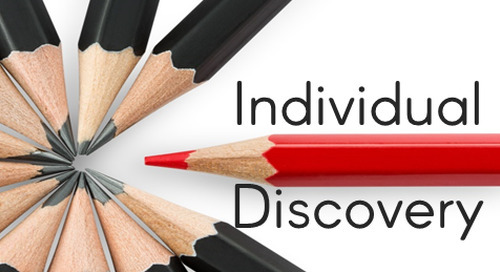 Thirty years ago, Dr. Meredith Belbin discovered that top-performing teams have a particular balance of skills, each with its own strengths and ideal responsibilities. He called these Team Roles. 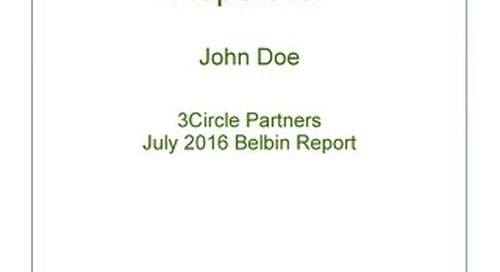 And, using Team Roles, Belbin was able to predict teams' success with 78% accuracy. The success of your team depends on having the right balance of Team Roles. 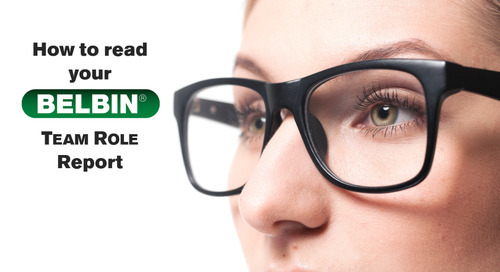 We can help you build that balance-with a scientifically validated, proven system that allows you to predict and manage your team's success. 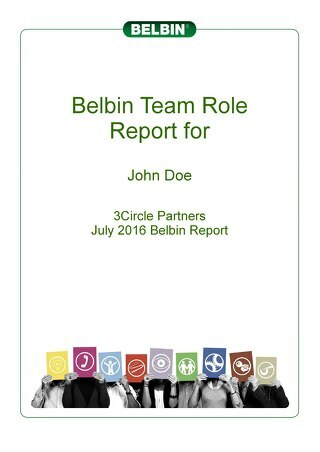 Read our free, 70-page comprehensive introduction to Belbin's team building approach, A Guide to Team Roles. You'll get 30 years' worth of academic research combined with practical experience—so you can stop leaving your teams' success up to chance.